Cpl. 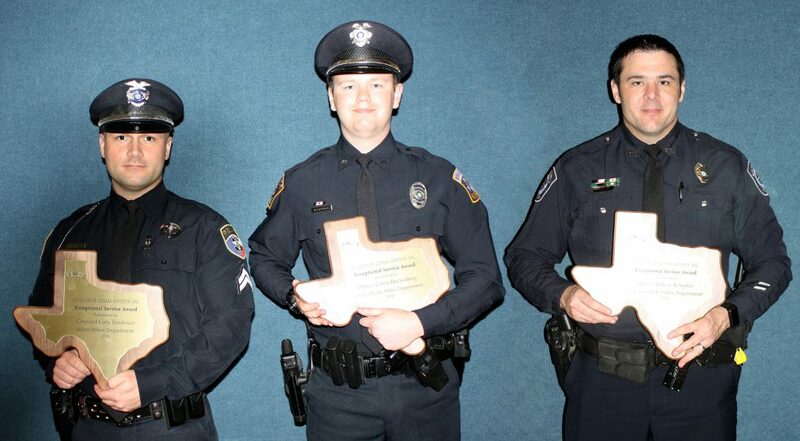 Cory Vanderver of the Selma Police Department, Officer Corey Hackenberg of the Garden Ridge Police Department and Officer Andrew Kempker of the New Braunfels Police Department were honored at the 100 Club of Comal County’s Annual Dinner held at the New Braunfels Civic Center on Tuesday, February 21st. These First Responders were chosen from multiple nominees submitted by Law Enforcement, Fire and EMS Agencies in Comal County for Exceptional Service during 2016. 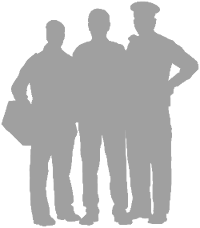 These men truly embody exceptionalism and we sincerely thank them for their service and duty.